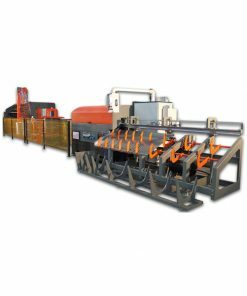 Precast Technology Machines mod. 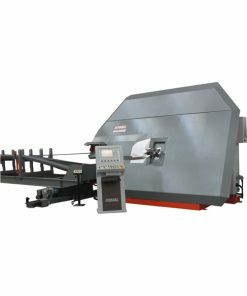 Prima 13: Bi-directional automatic stirrup bender from coil, allows to produce stirrups and cut-to-size bars using wires up to Ø13 mm (#4). 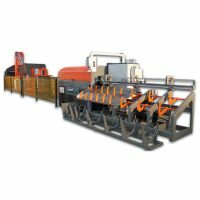 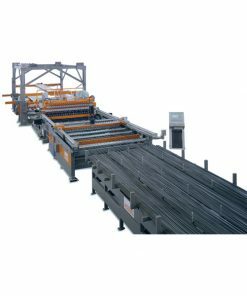 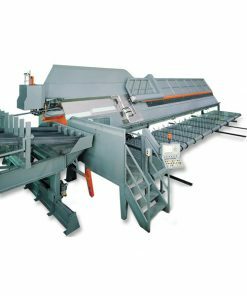 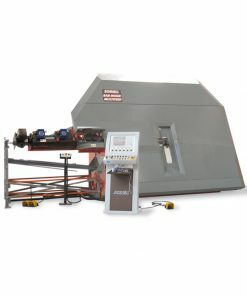 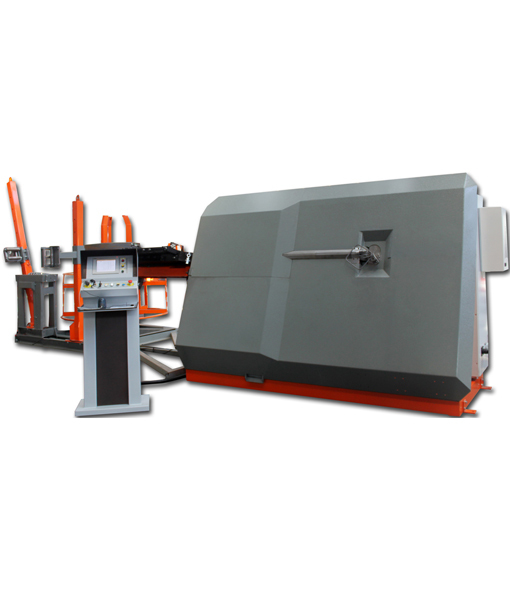 Precast Technology Machines: Bi-directional automatic stirrup bender from coil, allows to produce stirrups and cut-to-size bars using wires up to Ø13 mm (#4).